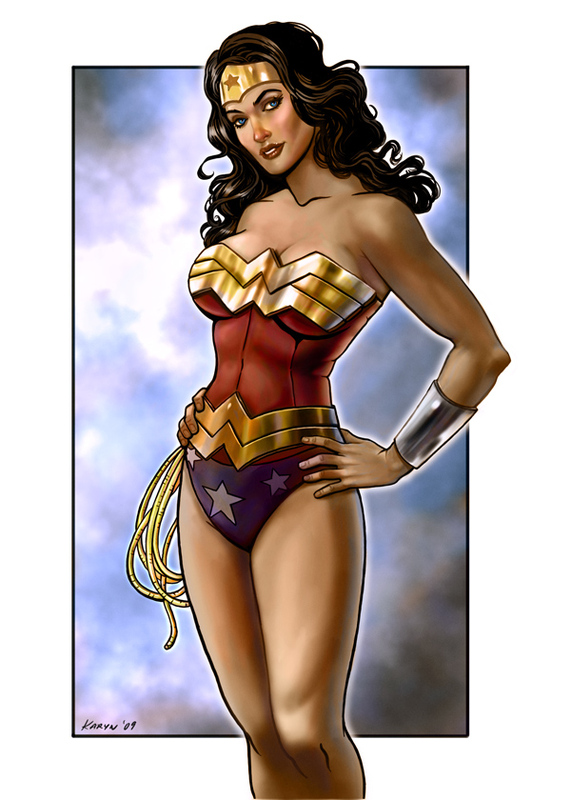 Kryptonian Warrior: New Wonder Woman Will Wear The Classic Suit After All! 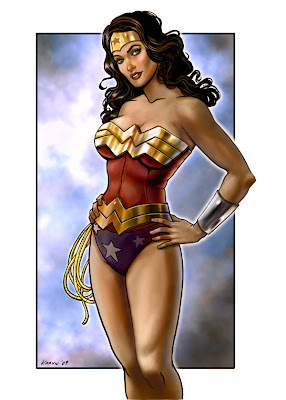 New Wonder Woman Will Wear The Classic Suit After All! When the first images of Adrianne Palicki appeared on line recently there was a literal outcry of disapproval from fans around the world regarding her new and updated costume. Almost all of it was directed at her lower body with the leggings and boots being completely wrong in so many ways. The boots were then rapidly changed for the actual show from blue to classic red and now it seems that the shiny latex leggings/ trousers will also change, although not necessarily permanently, to the classic pants/shorts when Diana faces off against Veronica Cale (Elizabeth Hurley) in the first episode.